Interview with Spartan Race Founder and CEO, Joseph De Sena | JustRunLah! On 15 November 2015, the World’s Best Obstacle Race – Reebok Spartan Race, will be coming to Singapore for the first time ever! 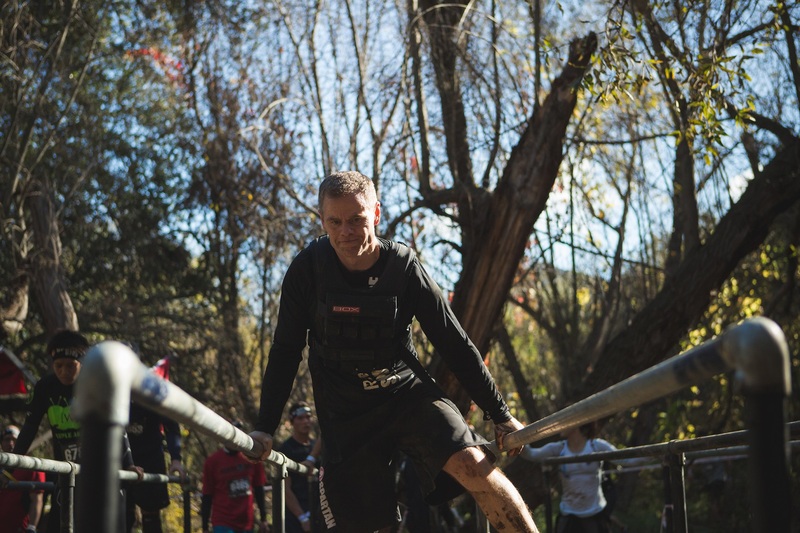 In this exclusive interview, JustRunLah chats with Joseph De Sena, founder and CEO of Reebok Spartan Race, to get an insider’s scoop of everything about the Spartan Race! 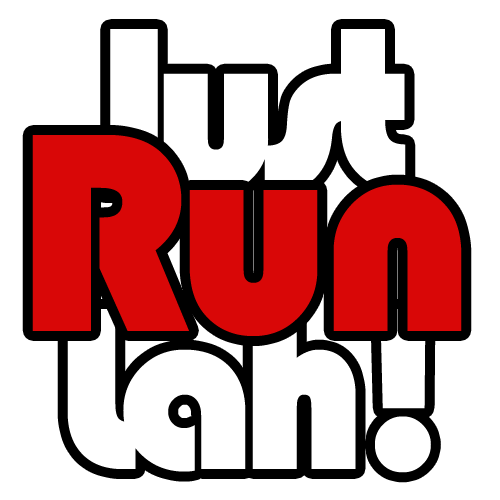 JustRunLah! : Can you introduce yourself and the race to Asia? Joseph: Sure. 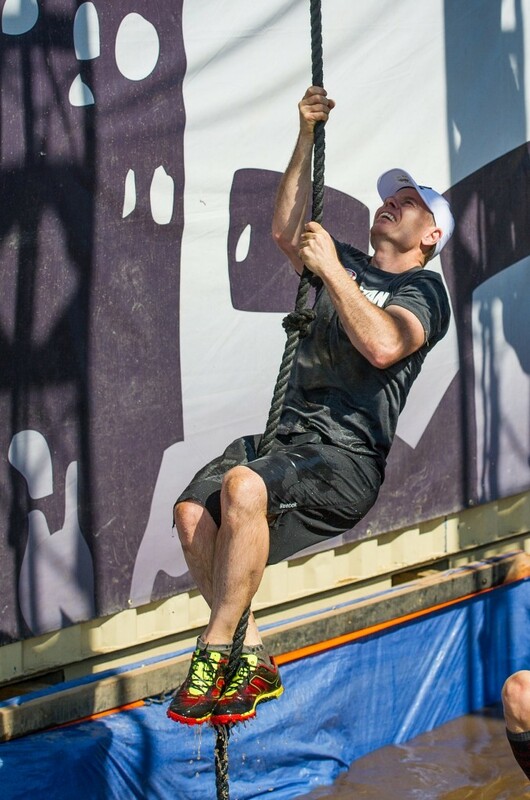 My name is Joseph De Sena and I’m the founder and CEO of Reebok Spartan Race, the world’s leading obstacle course racing company. I founded Spartan Race in 2010 and the brand has since grown to include more than 240 events in 25+ countries, 1 million-plus global participants and key lifestyle sponsors including Reebok and NBC Sports. I’ve always competed in extreme sports adventures, something that I feel really tests my mental and physical endurance against nature. So far, I’ve done over 50 ultra-events – one year I did 14 Ironman events. Most of the races I do are 100 miles or more with a few traditional marathons in the mix, just for fun! JRL: Spartan Races in Asia, can you let us know how it all started? Joseph: Spartan Race grew up through the foothills of US in Vermont, quickly spread across America and then Canada, Latin America, Europe and even Dubai- it made sense that Asia Pacific, which represents 60% of the worlds population, would follow. 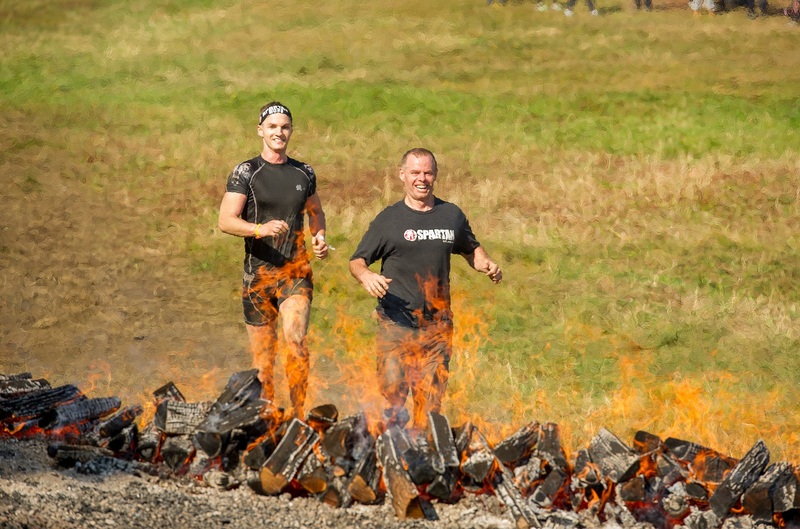 Spartan Race entered the Australian market as the ninth obstacle course race (OCR) entrant and climbed to become the number one in market share. Our global partner, Reebok, expressed a huge interest in the license for South Korea and since then, the races that have been held in South Korea have always soldout, despite participants having to endure a 3-hour one-way bus ride from downtown Seoul to the race venue even before doing the race. We feel like we’re definitely onto something here in Asia! JRL: In Asia, there are other obstacle races. How are Spartan Races different from them? 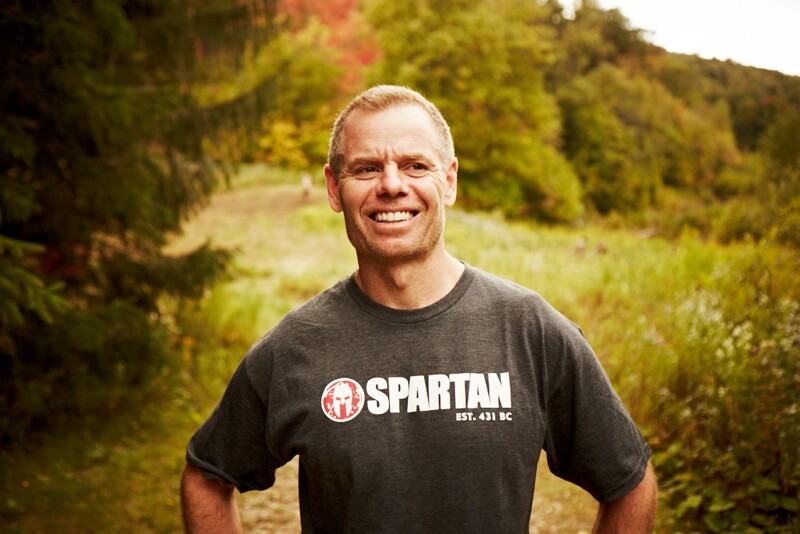 Joseph: The ultimate vision for Spartan Race is that it becomes an Olympic sport, and we have been working very hard on this for a little while now. There is definitely an element of serious sport to the race- everyone is timed, the obstacles are not easy and the experience of training and doing one really challenges the human mind and body. In the same breath, we also cater to all fitness levels and are extremely inclusive because the idea of being a Spartan and overcoming the odds apply to everyone- the best athletes in the world, people who are battling health and weight issues, and people just having fun with their buddies- the teachings are universal. JRL: Will there be any differences racing them in Singapore/Malaysia as compared to Europe/US?Joseph: Spartan Races throughout the world are executed at the same level of challenge and difficulty. We’ve had an incredible set of obstacles produced in Southeast Asia for the upcoming races with no efforts spared to ensure that the experience we are bringing will on par with Spartan Races anywhere else in the world. The main differences will lie in the venues of the races- terrain and conditions always vary which makes every race new and exciting for racers who are looking to attempt multiple races in Asia. JRL: What are the challenges faced bringing the race to Asia and what do you wish the races in Asia to evolve to? Joseph: The challenges faced with bringing the race to Asia are similar to those we face bringing the race into any new market- seeking approvals and building relationships with different governments present different sets of opportunities and challenges. For us, our top priorities are always safety, and the way we have executed our events and obstacles have always demonstrated this. However, when it comes to dealing with different markets, we find that some countries are simply more receptive to allow certain obstacles and race conditions than others. Our vision for Spartan Race in Asia would be our very own version of the Spartan Race Asia Championships. Following the current models we have for the European Championships, we would love to grow the Asian Spartan race community into one that travels within the region to attend races of all levels (Sprint, Super, Beast) and have the best from the Asian Championships then represent the region at our annual World Championships, which to date, has only ever been held in the US. Someday soon, we also hope to host the World Championships in an Asian country. JRL: What do you think the future has in store for Spartan? Joseph: Building the Asian market in every country in Southeast Asia, China, India, and Japan, to bring the world’s fastest growing participatory sport to the masses. We want to continue transforming people’s lives by using the Spartan Race as the catalyst for change. JRL: How do you wish the race to inspire the people in Asia? Joseph: The OCR model is a relatively fresh concept in Asia, which means that we can offer a unique experience to a growing passionate community of adventure racers. Obstacle racing is now the fastest growing participatory sport in the world. Anyone can do it. People of all ages and fitness levels. It is the thrill of the unpredictable. Asia seems to have a big fitness culture and we see this as a great chance for us to give people an exhilarating ‘wow’ experience, and create a great first impression of the race form. In other parts of the world, we see so many people come forward to try the race even if they have never done any kind of race before- the idea of becoming a ‘Spartan’ and what it means- it really drives people. And once they’ve done it once, overcome those obstacles and crossed the finish line- it’s addictive. We also host a Junior Race for children aged 4-13 years old. Children are a huge part of the Spartan philosophy- teaching them how to overcome obstacles at such a young age are important lessons they can take with them into adulthood. Additionally, not every child may be great at an athletic sport like soccer or basketball but all kids can be good at OCR simply because the motions and actions are so instinctive to them. It puts all children on an amazing level playing field and allows each of them to be cool mini Spartans. I look forward to hearing some great Spartan stories coming out of Asia in the next few months! JRL: Lastly, to all the finishers at Spartan Races (Asia), three things you hope they take out of the race! Joseph: 1. How challenging but satisfying the race is to overcome and accomplish. 2. Inspiration to push forward and try more difficult race categories – the Super and the Beast- by travelling around Asia and the world, to achieve their Trifecta title. 3. Burpees, burpees, burpees. This is the currency of Spartan. The burpee is challenging but so effective as a total body exercise- if there was one exercise to train with in the lead-up to a race, this is the one. Committing to a Spartan Race is a tough investment in yourself- you are pledging to kickstart a lifestyle of change and a challenge to your body and mind. Burpees will facilitate this process. Joseph: ready for transformation. The race is a vehicle for positive transformation, both physically and mentally.